We also learned that it’s possible that one of those keys opens the Snake Box. 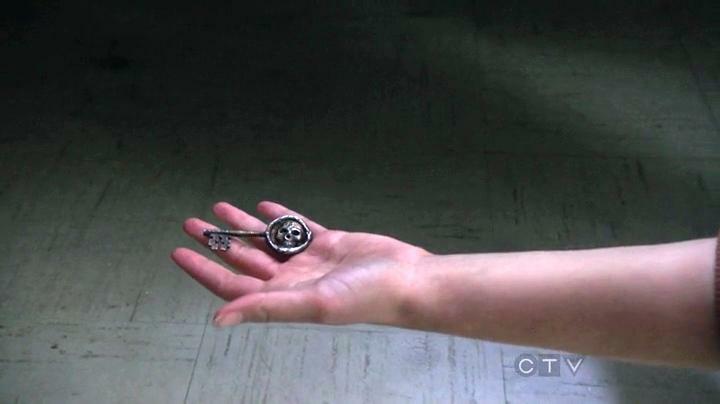 In this episode (Heart of Darkness), we see Henry has stolen the keys from Regina’s office and confirmed to Emma (and the viewers) that these keys can open any door in Storybrooke. 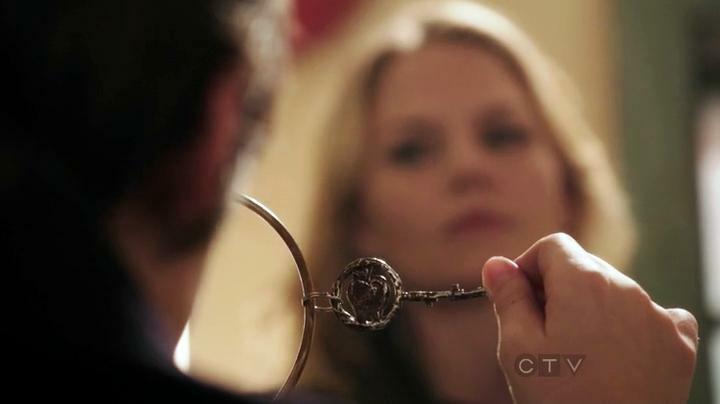 Henry forces Emma to try the keys to see if it works. After a couple unsuccessful attempts, a key with an apple insignia finally opens the door. 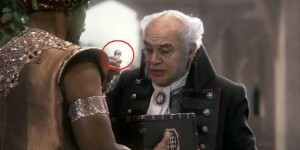 Apple refering to Snow White/Mary Margaret. 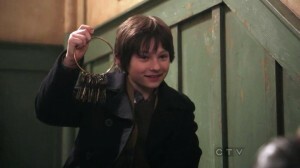 Towards the end of the episode, Mary Margaret finds a key under her bed in the jail cell. The key had a skull insignia. Maybe referring to a dungeon? 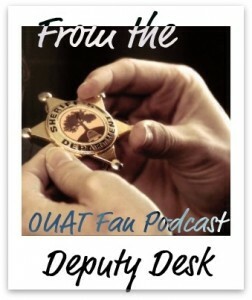 Does each key in the set have an insignia that pertains to different characters in Storybrook? What could Mr. Gold, Granny, Red or Jiminy’s key symbols be? This entry was posted in Once Upon a Time Blog and tagged abc, apple, dungeon, Emma Swan. Henry, Ginnifer Goodwin, jail, jared gilmore, Jennifer Morrison, keys, Mary Margaret Blanchard, once upon a time, sunday nights on March 20, 2012 by deputies. 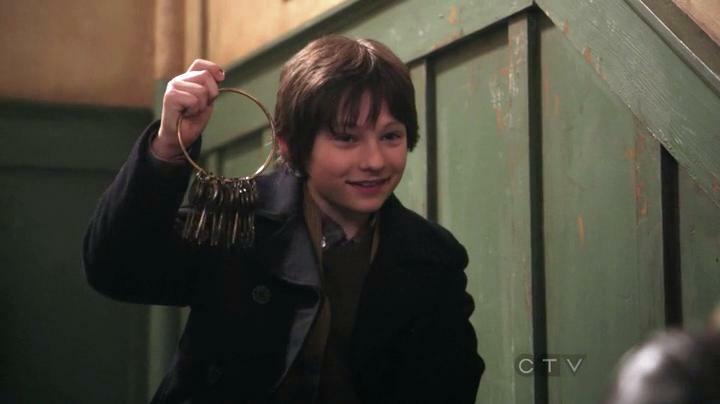 I thought they all had skulls on them.. this makes me wonder if somehow Emma OR Henry put the key in MM’s cell since they were the last ones to be seen with the key ring! !